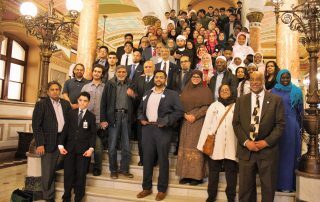 5/31/17 – Urge Governor Rauner to support the Trust Act! 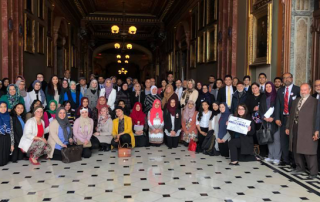 1/25/17 – Last chance to apply for the Senate Page Program! 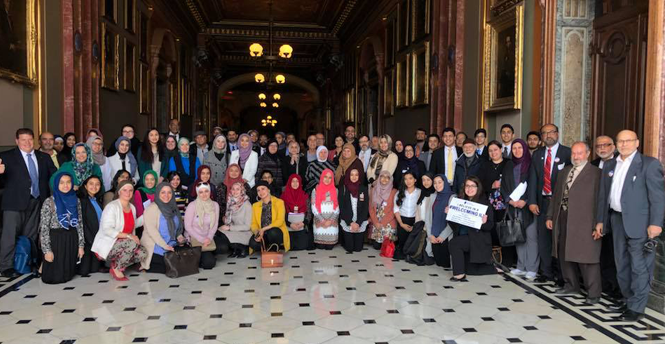 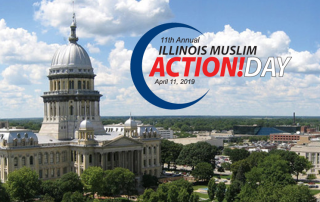 1/10/17 – Join us for Illinois Muslim Action Day in April!